Charlotte R. Branson, 88, of Laytonsville, Maryland, died Friday, March 29, 2019. She was born in River Springs, Saint Mary’s County, Maryland. She was a successful real estate agent at Long & Foster. She was also a talented artist and a published poet. Charlotte was the beloved wife of the late Ernest D. Branson for sixty years. 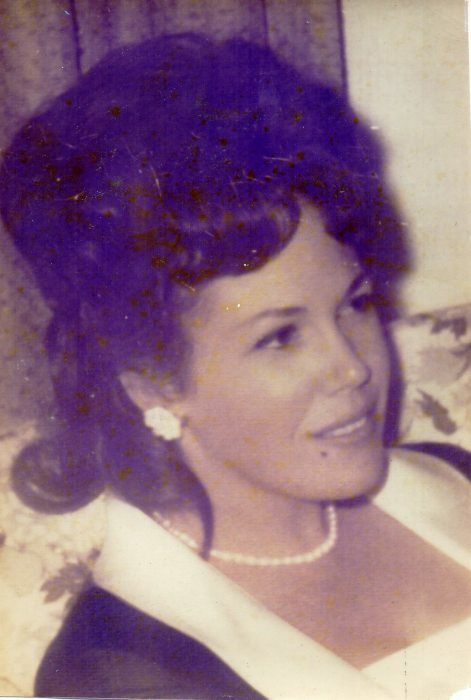 She is survived by her six children: Daniel Branson of Maryland; Dorian Oliveira of Maryland; Sharon Ruble of Delaware; Steven Branson of Maryland; Raquel Mazarin of New Jersey; Lt. David Branson (deceased); seven grandchildren; and seven great-grandchildren. To all who knew her, she was beautiful, charming, and fearless. Charlotte was someone to be admired. 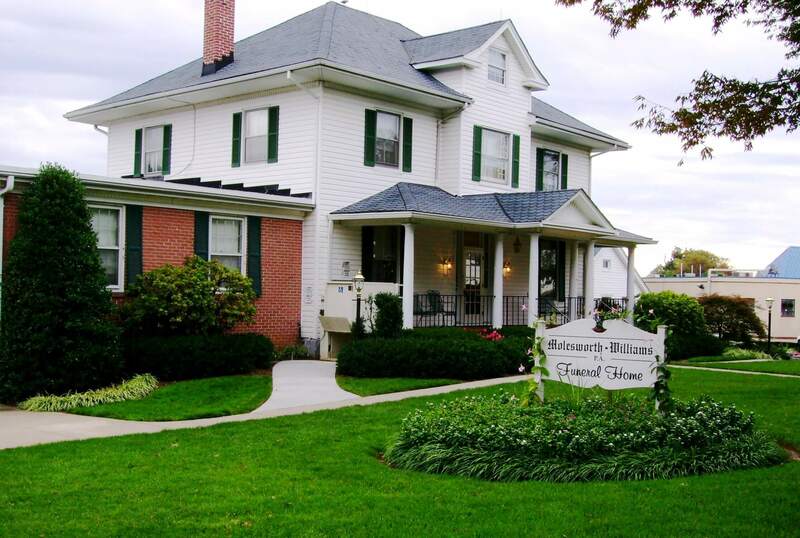 The family will receive friends at Molesworth-Williams P.A. Funeral Home, 26401 Ridge Road, Damascus, MD, on Monday, April 8 from 2 to 4 p.m. and 7 to 9 p.m. A Mass of Christian burial will be celebrated at 11 a.m. on Tuesday, April 9 at Saint Paul Catholic Church, 9240 Damascus RD, Damascus, MD. Interment will follow at Gate of Heaven Cemetery in Silver Spring, Maryland. Online Condolences may be shared with the family at MolesworthWilliams.com.